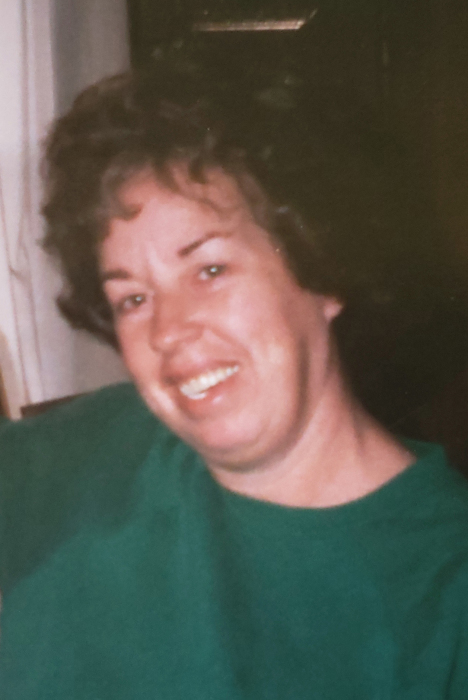 Peggy Almand Branch, 73 of Madison, GA formerly of the Greshamville Community died Wednesday, November 21, 2018 at Piedmont Athens Regional Hospital. She was born August 18, 1945, the daughter of late Usher Almand and Mamie Lou Ethridge Almand. She married the late James Willie Branch on November 20, 1969. Peggy attended school in Buckhead and worked as a seamstress at Madison Sewing Plant and cashier at the Greshamville Mall. As a child Peggy attended Sugar Creek Baptist Church and later attended Buckhead Baptist Church. Peggy loved the Greshamville Community where she and James lived for so many years. She is survived by her grandson, Jesse Bryant of Eatonton, GA; special niece, Gail Garrison Eaton and husband Verner of Madison, GA; sister, Linda Almand; brother-in-law, Billy Garrison; and a number of nieces, nephews, other relatives and friends. She was preceded in death by her husband, James Willie Branch; daughter, Judy Lynn Bryant and her siblings, Sam Almand, Johnny Almand, Betty Gatlin and Polly Garrison. A Graveside Service will be held Sunday, November 25, 2018 at 1:00 p.m. at New Hope Baptist Church Cemetery, 1400 Farmington Road, Madison, GA 30650 with Rev. Dennis Garner officiating. The family requests in lieu of flowers memorials can be made to the Buckhead Baptist Church Youth Group, P. O. Box 8, Buckhead, GA 30625. McCommons Funeral Home, 109 W. Broad Street, Greensboro, GA, (706) 453-2626, is in charge of arrangements. Visit us at www.mccommonsfuneralhome.com to sign the online guest register.